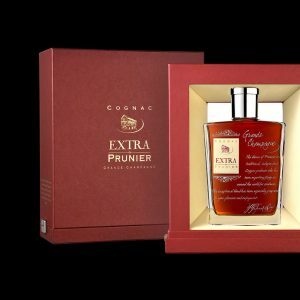 View cart “Cognac XO 15 years Maison Prunier” has been added to your cart. This cognac X.O. has been aged in red barrels for a minimum of 15 years. Aged in oak barrels, in our cellars, for at least 50 years. Old gold. Aged in oak barrels, in our cellars, for at least 30 years.